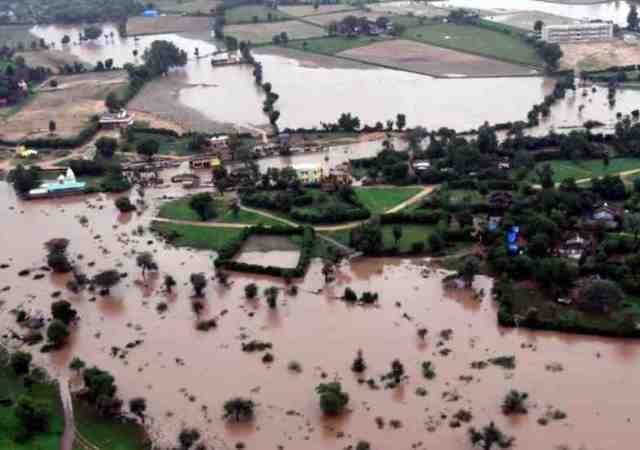 According to the ranking released by “Germanwatch”, an independent Berlin – based development and environmental organization, India is the sixth most vulnerable country if observed for facing extreme weather events. The top five positions were taken by Haiti, Zimbabwe, Fiji, Sri Lanka and Vietnam in that order. According to the above mentioned report in 2016 alone India lost maximum number of human lives along with damage of over $21 billion worth of properties due to weather or climatic extreme behaviour. Although Germanwatch in its latest global CRI (climate risk index) list has not included India in the top ten rankings. Hence in the long – term (1997 – 2016) CRI of countries, India is not in the top ten vulnerable nations.